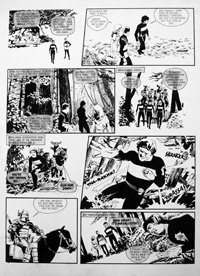 vivid exciting newly-added original Logan's Run comic strip episodes featuring Logan (played by Michael York in the film) by Arthur Ranson. 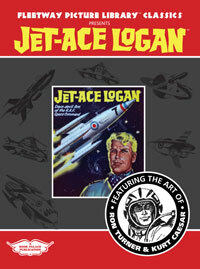 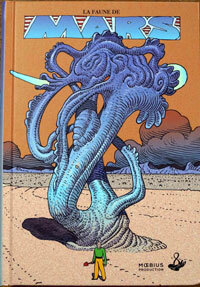 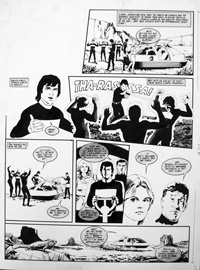 Logan's Run was a novel by William F. Nolan and George Clayton Johnson. 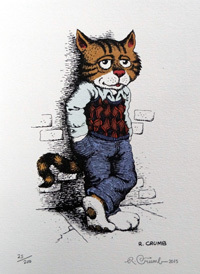 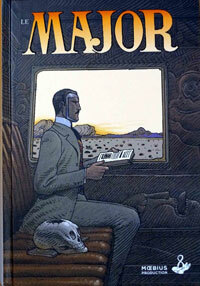 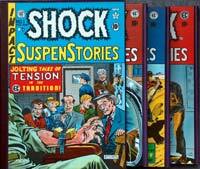 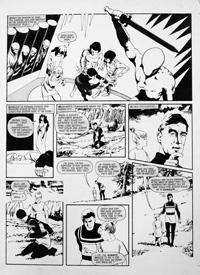 Published in 1967, it depicts a dystopian ageist future society in which both population and the consumption of resources are maintained in equilibrium by requiring the death of everyone reaching the age of 21. 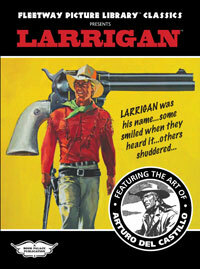 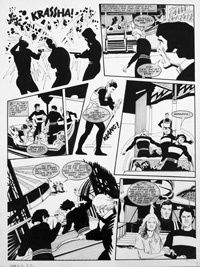 The story follows the actions of Logan, a Sandman charged with enforcing the rule as he tracks down and kills citizens who "run" from society's lethal demand, only to end up "running" himself. 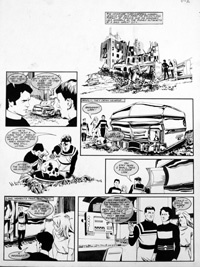 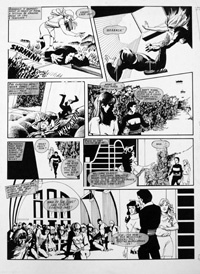 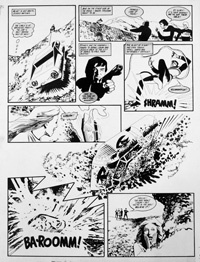 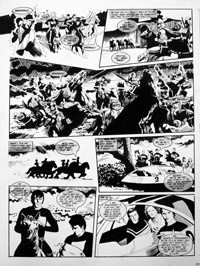 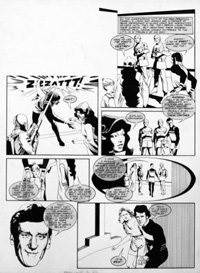 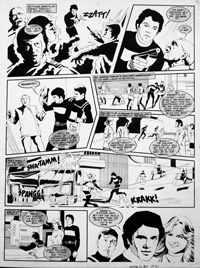 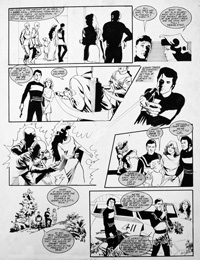 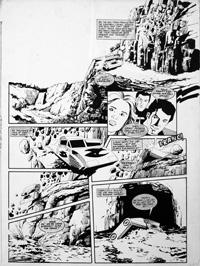 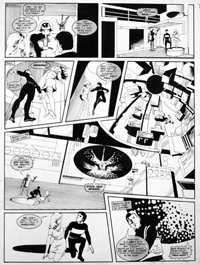 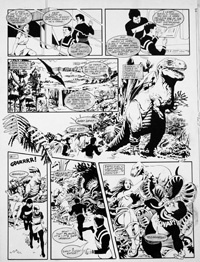 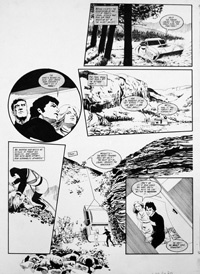 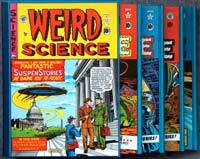 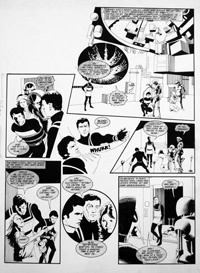 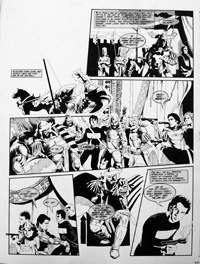 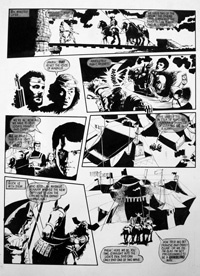 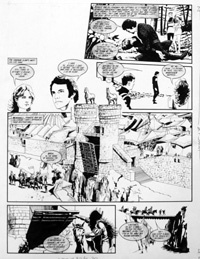 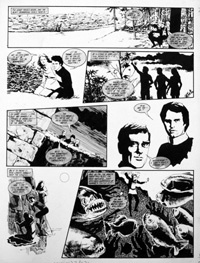 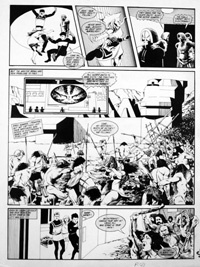 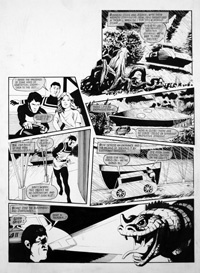 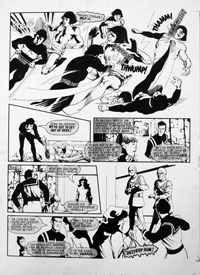 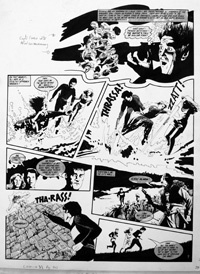 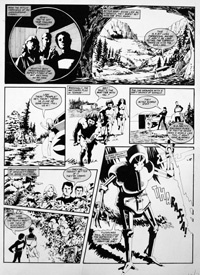 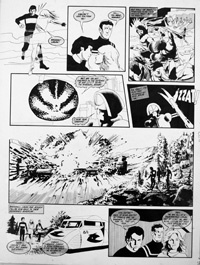 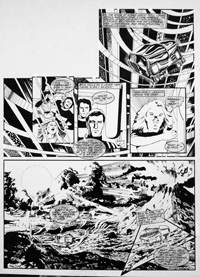 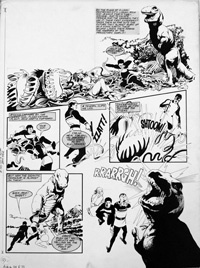 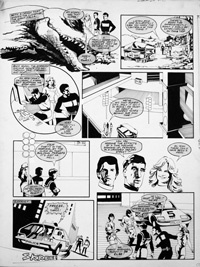 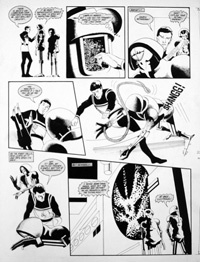 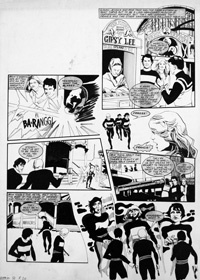 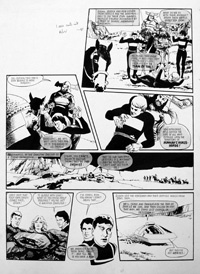 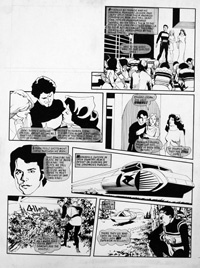 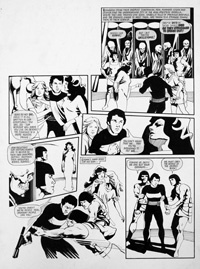 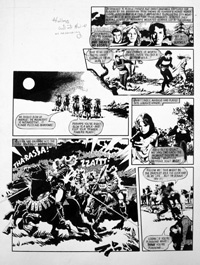 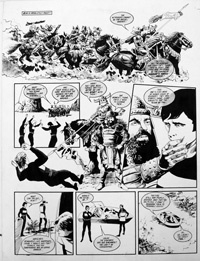 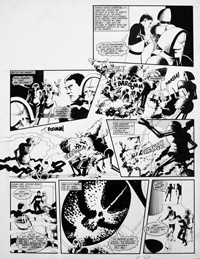 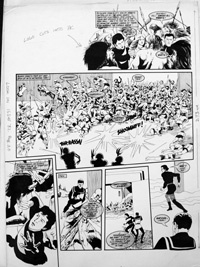 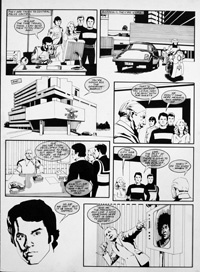 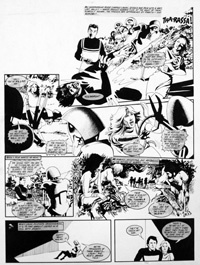 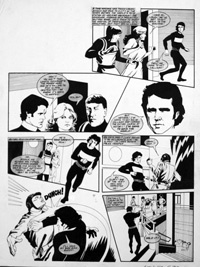 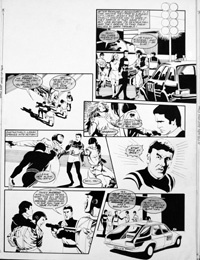 These are the original comic strip art pages created for the comic series Logan's Run in Look In magazine in 1978.